Chief Minister Yogi Adityanath has slashed the number of public holidays in Uttar Pradesh. Government officials in Uttar Pradesh will have to work harder, and longer. 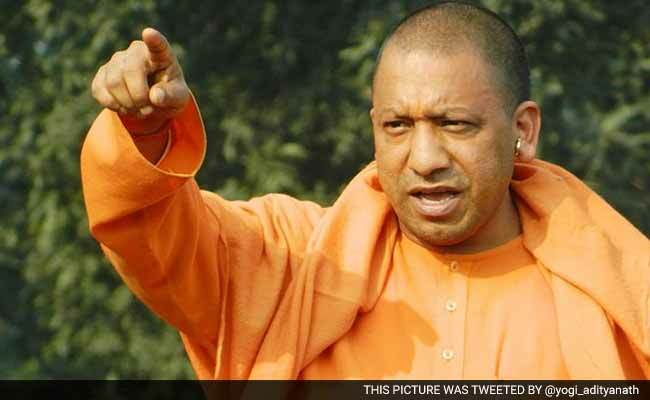 The Yogi Adityanath Cabinet on Tuesday slashed the number of public holidays in the state, cancelling 15 holidays to mark anniversaries of eminent personalities. Most of these were introduced by the previous Akhilesh Yadav government that went to great lengths to reach out to different communities by shutting down government offices and schools. By the time the Samajwadi Party was booted out of power in the recent assembly elections, it had left behind a legacy of 42 public holidays. About 17 of them are meant to honour "great personalities". It is a burden that Yogi Adityanath was unwilling to carry. Not when he has made it clear that only officials who "can work for 18-20 hours every day can remain with us, others can go their own way." The first indication of the plan to cut down the number of holidays came earlier this month; Yogi Adityanath was addressing a function to commemorate the birth anniversary of Babasaheb Ambedkar. If the idea is to perpetuate the memory of the famous personalities, and inspire people, why not keep the schools open and spend two hours to teach children about these eminent personalities, Chief Minister Adityanath asked. It wasn't an off-the-cuff remark. It is a point that the Chief Minister has made at meetings with officials when he demanded they get their act together; keep their offices clean and be at their desks on time. And just to make sure that he can keep track, the Chief Minister has also ordered officials to start installing biometric attendance machines at public offices, beginning with the state secretariat. On Tuesday, the Chief Minister - the minister in-charge of general administration and human resource - moved a formal proposal before his Cabinet. "The Cabinet has cancelled 15 public holidays marking the anniversaries of great personalities. Students will now be taught on these days about these figures through various programmes," Cabinet Minister Shrikant Sharma said. Uttar Pradesh is the first government to have sliced off its list of holidays. Pay Commissions at the Centre have on more than one occasion recommended that the central government should have just three public holidays, or at least prune the list of 17 public holidays. But no government has come close to accepting the suggestion in face of opposition from employee unions; the Seventh Pay Commission did not bother recommending a change.